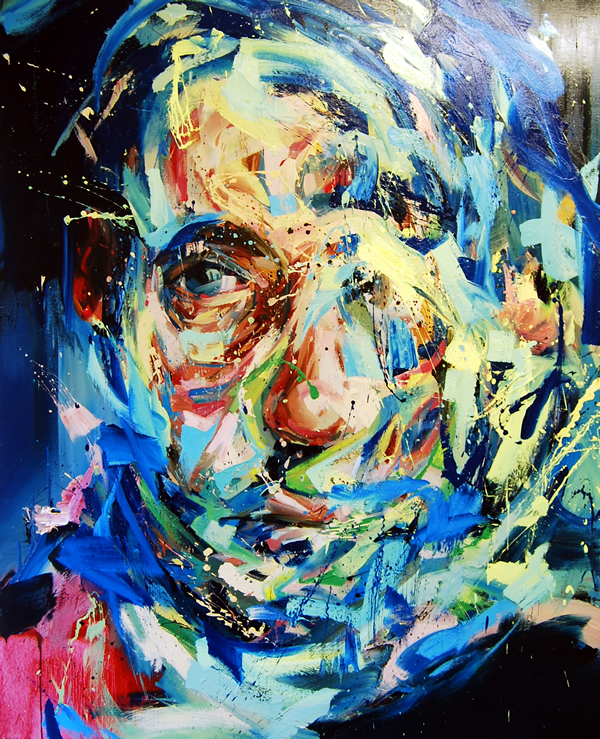 Andrew Salgado (1982) lives and works in London. He has exhibited in many cities around the world and won several awards. In this selection his latest oil on canvas portraits. Andrew Salgado (1982) vive e lavora a Londra. Ha esposto in diverse città in giro per il mondo e vinto diversi premi. In questa selezione i suoi più recenti ritratti a olio. I just want to say I am just new to blogging and absolutely liked you’re web-site. More than likely I’m going to bookmark your website . You definitely have incredible posts. With thanks for revealing your website page. eqzujbet Yeezy 2019,Hi there, just wanted to say, I liked this article. It was helpful. Keep on posting! xswntnoo,This website truly has alll of the information and facts I wanted about this subject and didn?t know who to ask.